OhMyVera! 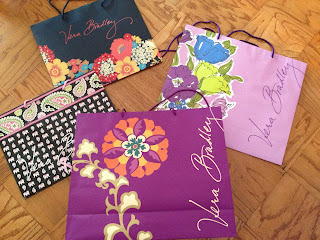 A blog about all things Vera Bradley: Vera Bradley Shopping Bags! 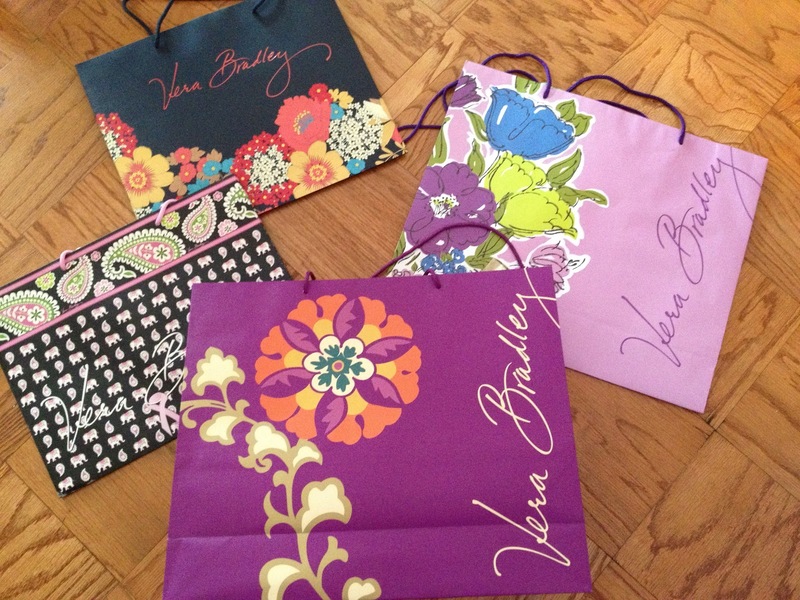 Love me some Vera Bradley shopping bags! I have to try not to hoard them, haha.